You’ve probably heard from many a designer (or you’ve read on many a design-oriented blog) that Photoshop is the only graphics program you’ll ever need for photo editing or design projects. But while Photoshop is undeniably the industry darling, it’s definitely not the only software capable of getting the job done. But here’s the thing: there isn’t a free version of Photoshop, only a free trial. If you plan on working in design long-term, Photoshop will cost you at least $20.99/month for a single app Creative Cloud membership. But especially if you’re new to web design, graphic design, or web development, committing to a pricy Adobe membership isn’t as essential as you may have heard. That’s why we’re highlighting our favorite free alternatives to Photoshop—from the best Photoshop-style software to our favorite open source Photoshop alternative. There are options for your iPhone and your laptop, whether you’re online or off. And the best part about these? You can try them all out before picking what suits you best. Here are SEVEN programs full of the features you need—all for zero dollars. Yep, they’re FREE. The GNU Image Manipulation Program, or GIMP as it’s more commonly known, is open-source software you can download right to your computer. Not only is GIMP a Photoshop alternative that’s free to download, install, and use, you’ll also get all GIMP upgrades at no charge! Widely touted as the most advanced free image editing software, GIMP has gained quite a following since it’s original debut date in the early ‘90s. GIMP is well known for its powerful set of Photoshop-like features including layers, custom brushes, paths, and photo actions with an extensive library of tips and tricks to using them. You can also open, edit, and save Photoshop files within GIMP. So, if you’ve been sent a Photoshop file, you can use GIMP to edit it without even having Photoshop at all. According to a Gimp user on Quora, Gimp “is not a basic program. It doesn’t have Photoshop’s powerful (and proprietary) transformation tools, and it does have a steep learning curve, but I have had excellent results with GIMP and its various plug-ins.” In other words: it takes some getting used to. Web designers, graphic designers, or web developers with some previous experience working in photo editing software like Photoshop. 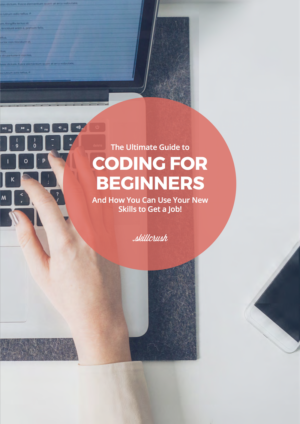 If you’re into diving in and learning new programs, this can’t be beat. Pixlr is a happy culmination of image design and photo enhancing tools in an easy to use online portal for design and photo editing. If you’re looking for quick and fun effects to enhance your blog images and social media posts, you’ll love using the Pixlr Express Web App. And if you crave a bit more control and fancy yourself a graphic artist, the Pixlr Editor is worth a peek. While the base plan is free (and super feature rich! ), for just $14.99 for the whole year, you can unlock even more cool effects. Pixlr boasts an incredibly user-friendly approach to design and image enhancement, with an online portal, downloadable program, and mobile apps for design on the go. Design features range from a variety of filters, effects, and level adjustments, as well as one-click creative effects, overlays, and borders. One of the nice things about Gimp is that, as a free software, you can work from anywhere. With Pixlr you’ll need to have a strong internet connection—and you’ll experience the occasional lag when editing if your internet slows down. Then there’s that whole “upgrade to $14.99 for more access” thing. If you’re editing images on the go (like, for instance, if you’re trying to build a social media following for your freelance business), the Pixlr app is great. It’s also an intuitive program that doesn’t require too much technical knowledge (no need to stress about elements like layers and masking), so if you’re new to web design or graphic design, this is a good starting point. With the slogan “Amazingly simple graphic design,” Canva is a design force and quickly stealing the show in the free alternatives to Photoshop market. The program is online-based. Once you register, you can log in anytime, from anywhere, to start creating using their drag-and-drop design builder and point-and-click photo-editing capabilities. Canva comes fully stocked with a massive library of free photos, hundreds of free elements and fonts, and supremely cool effects ranging from vintage-inspired filters to color-enhancing layers. You can choose to use Canva supplied images or upload your own graphics to edit and enhance. They also provide tons of templates and tutorials to get you started designing beautiful Facebook covers, blog images, wedding invitations, business cards, and so much more! The platform can be buggy, especially if your internet lags. There’s also a slight learning curve, especially if you’re used to working in Photoshop or another more professional photo editing program. Because Canva is meant to be “intuitive”, there’s a lot of drag and dropping, which can slow you down. Sometimes, you’ll miss those easy Photoshop shortcuts you may have memorized! Non-designers who can’t afford to hire a designer. Canva is the ideal free Photoshop alternative if you’re trying to create print assets, including business cards and presentations. It’s also great for digital marketers and project managers who need to design reports or other internal presentations but don’t want to bug their team’s graphic designer for every little thing. Afterlight (and the newly released Afterlight 2) touts itself as “the most powerful, fully-featured photo editing experience on mobile,” which is pretty darn accurate. Full disclosure: with the newest release, it will not cost you $2.99 to purchase Afterlight 2, which means this isn’t a free Photoshop alternative, but it’s pretty close. There are some in-app purchases. So if you want to delve more into specific filters, it’s pay to play. 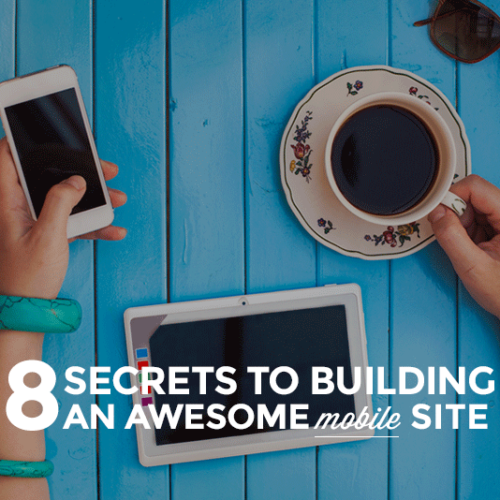 There’s also no online or software version—meaning you’ll use it only via phone. People who are constantly on the go and want to push their content out faster. 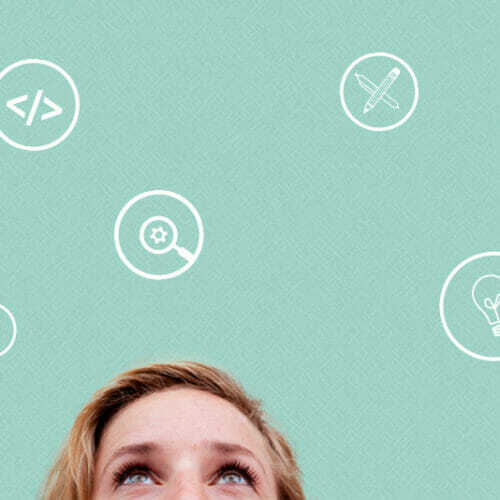 PicMonkey‘s photo editor, graphic design features, and collage maker are designed to be super easy to use. You can add fun patterns, textures, clip art elements, and do “re-touching”, like teeth whitening, spray tanning, and even adding lipstick—all with the click of a button. PicMonkey used to have quite a robust free version (and still has tons of free tutorials and how-tos!) as well as paid memberships that unlocked additional features and techniques. These days, you’ll get a 7-day free trial and then need to upgrade either to a $5.99/month basic membership or $9.99/month professional membership (details here). But again, it’s worth trying for free before you buy. The most obvious answer: someone who has a big project due in less than seven days! But jokes aside, because PicMonkey has both a “basic” membership and “professional” membership, it’s good for all experience levels. You’ll just need to pay for it if you fall in love. Still, $5.99-$9.99 a month for an alternative to Photoshop is a pretty great deal. If you’ve spent much time on Instagram (meaning all of us), you’ve probably encountered photos edited through VSCO. Similar to Afterlight, VSCO offers a group of custom filters as well as editing capabilities, so you can edit your photos anywhere you are. You can purchase additional filter packages or sign up for VSCO X ($19.99/year) to get access to even more features. VSCO prides itself on a “creator-first philosophy”, which is a swank way of saying “We roll out new filters, tools and features constantly.” It also allows you to save settings so you can reuse them across a group of photos. Last but not least, VSCO offers a community section, so you can see what fellow users are up to. Free inspiration. Again, like Afterlight, you’ll have access to VSCO via phone only. This is photo editing for a social media world—straightforward, easy to use, pretty, but not the option for more complicated graphic design or editing projects. Instagram obsessees or anyone who’s interested in keeping their personal brand or images aligned on all channels. You can use one filter (or package of filters) consistently to get the same “vibe” everywhere. It’s also nice for making a quick edit to a photo—sharpening, cropping, improving contrast, etc.—directly from your phone. By way of free alternatives to Photoshop, this is a great “lite” option. Equal parts image design and paint functionality, Sumo Paint has paint features down on lock! Sumo Paint is arguably leaps and bounds ahead of other free paint-oriented sites and software programs with far more shape and layering choices. The program’s “Adjustments” tab lets you make adjustments to levels, brightness, saturation, and color balance. And Sumo Paint has a library of Photoshop-like tools such as brushes, layering tools, filters, magic wands, and patterns. 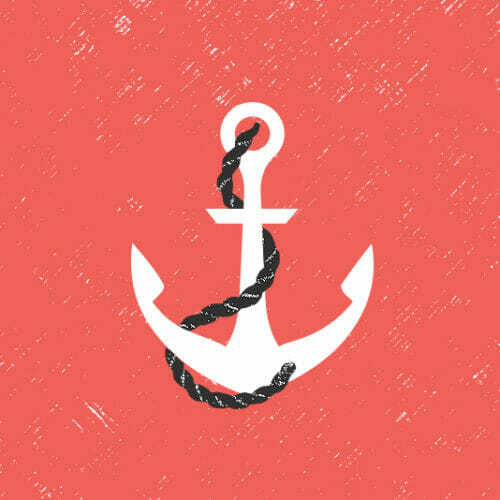 Plus, you can check out other fellow users amazing artwork for some creative inspiration. Unlike some of the other online Photoshop alternatives, Sumo Paint offers a downloadable version so you can edit even without an internet connection. However, you’ll need to create a pro account after 30 days if you want to keep using it. Sumo Paint is probably the least aesthetically-pleasing option on our list. At this point, it’s also fairly dated compared to some of the newer platforms (like Canva) that have pulled ahead in the competition. If you’re not paint-oriented, this is probably not the one for you. Although it does have some great photo editing capabilities, some of the other free Photoshop alternatives on this list might have more of the features you need. 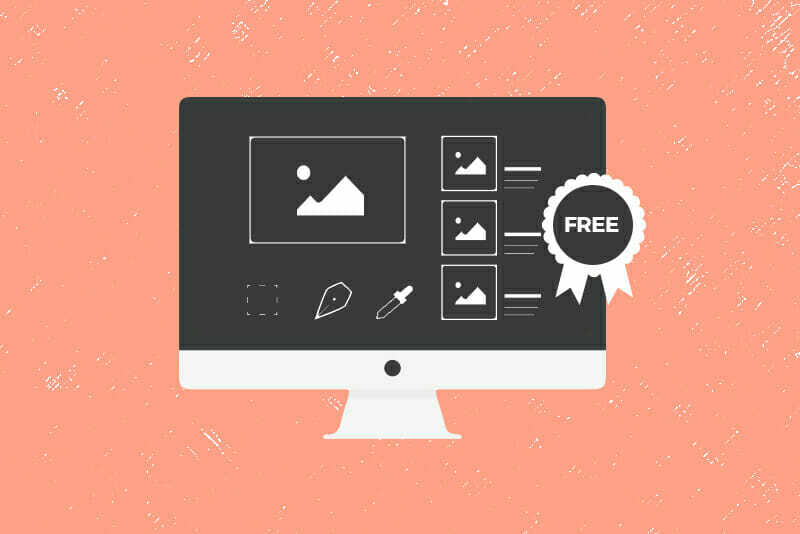 With free resources like these, getting started with design doesn’t have to be hard! You can get your feet wet and get some real graphics work done with them. And, if you dream of becoming a design whiz or just enhancing your design chops, join us for a Skillcrush Blueprint to learn web design fundamentals, get industry insights, and design (and build!) websites and web apps from scratch. Alright, we’ll let you get back to playing with all these free alternatives to Photoshop! Spot on with this write-up, I actually think this website needs rather more consideration. I’ll probably be again to learn rather more, thanks for that info. Thank you so much for giving me an update on this matter on your web-site.Please understand that if a brand new post becomes available or if any improvements occur with the currentwrite-up, I would consider reading more and finding out how to make good usage of those approachesyou talk about. Thanks for your time and consideration of other individuals by making your blog available. Hello there! This article could not be written any better! Going through this post reminds me of my previous roommate! He always kept preaching about this. I’ll forward this article to him. Fairly certain he’ll have a very good read. Thanks for sharing!